For medium to high-end machine and plant automation, the controllers have been developed for use with the latest version of the company’s Totally Integrated Automation Portal (TIA Portal) engineering framework. New functions of this latest controller include extended safety functionality and expanded PROFINET communication performance. 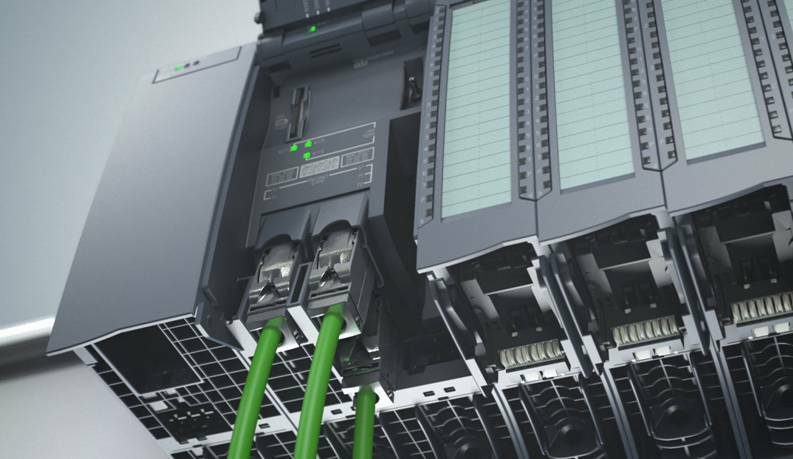 Siemens Industry Automation Division has also expanded its Simatic ET200 distributed I/O product family with a new generation of devices which will also be at our event.